Direct Sales is a business like no other. With unique rewards and challenges, how can you be sure this is God’s plan for you? you don’t feel like selling? Or leading? you feel like your team hates you or you’d rather have any upline except the one you have? you aren’t experiencing business growth like everyone else? you just don’t know if you’re cut out for direct sales? 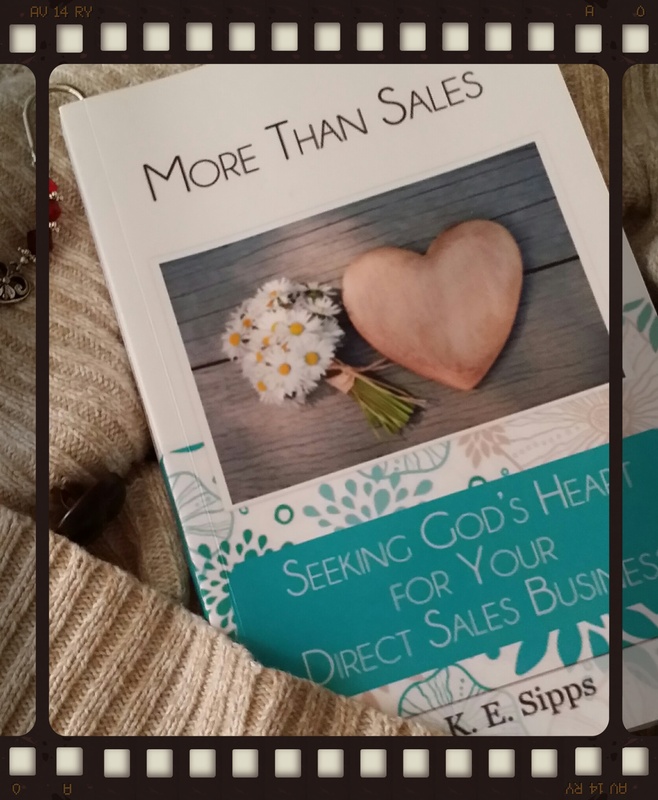 If you’ve ever wished God would just reach down and tell you what to do next in your business, this book is for you! 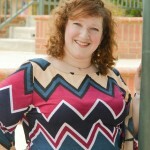 More Than Sales tells ou, the direct sales woman, exactly what God’s heart is for YOUR business. It’s not just a devotional adapted to your direct sales business, it’s THE devotional for your direct sales business! !